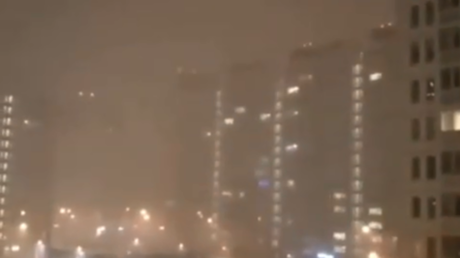 Thunder and lightning amid heavy snowfall stunned people in the Russian capital on Saturday night. Videos show surreal combinations of light, darkness, and blizzard. Videos shared by Moscow residents show heavy snowstorm coupled with occasional streaks of lightning, while growls of thunder are also heard. There is not much chance of seeing a January thunderstorm in Moscow: this is the ninth winter thunderstorm over the past 50 years, with the most recent one occurring in February 2015. “This is hell like,” one Instagram user says commenting on what’s happening outside the window of her apartment. 16:02 Who’ll be the Number 1 in Nashville?